Worcester Community Choice gives the City an opportunity to take a big step toward achieving its sustainability goals. Through the program, the City will be able to support energy efficiency efforts, because the cleanest energy is the energy that is not used, and/or make the electricity that the community does use cleaner by integrating additional renewable energy into the City’s electricity supply above the state required minimum. The City will decide which strategy to use once the program completes the state regulatory approval process, which can take up to one year. The least expensive and most environmentally friendly energy is the energy you don’t use. Energy efficiency efforts reduce the amount of energy you use. For this reason, energy efficiency is often referred to as the fifth fuel, and it is the lowest-cost energy resource currently available. The energy you don’t use is clean, readily available, and reliable. In short, it is the most sustainable option out of all the fuels out there, both from a financial and an environmental perspective. The City can use Worcester Community Choice to provide financial support for energy efficiency efforts in the City. By collecting a small amount of money through the program, the City would be able to fund an annual energy efficiency reimbursement program for Worcester Community Choice participants. This energy efficiency reimbursement program would supplement, not replace, the existing MassSave program. Purchasing electricity generated from renewable sources instead of electricity generated by burning fossil fuels is important because it does not pollute the air and does not create the greenhouse gases that cause climate change. When it comes to renewable energy, buying local makes a difference in New England. Support local businesses and local jobs. Purchasing renewable energy from New England-based renewable energy projects means supporting New England-based businesses and the jobs they provide to local communities. Unless you have a renewable energy system, such as solar panels, plugged directly into your home or office, you cannot purchase the specific electricity that is generated by a renewable energy project. The electricity flowing through the grid is a mix, and it includes electricity generated by renewable energy projects as well as those generated by fossil fuels, such as coal, oil, and gas, and other resources such as nuclear. The individual sources cannot be separated out at the level of the grid. As a result, a separate system has been created to keep track of renewable energy and to allow it to be bought and sold. That system uses renewable energy certificates, or RECs. Every time a renewable energy project generates 1 megawatt-hour of electricity, 1 REC is minted. That REC can then be sold. Purchasing a REC gives you the right to say you used the electricity from that renewable energy project. Anyone who wishes to purchase renewable electricity, must then purchase 2 things: they must purchase the electricity itself from the grid, and then they must also purchase RECs that equal the amount of electricity they use. (These two costs are often bundled together, and they are why renewable energy costs a bit more.) Those RECs are then retired so that they cannot be purchased by anyone else, and no one else can claim to have used that electricity. 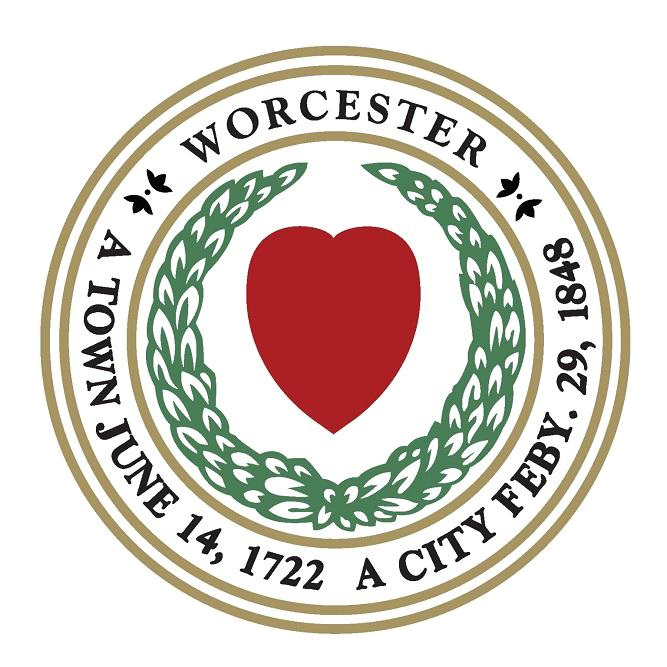 The Worcester Community Choice Aggregation program would purchase RECs in order to integrate an increased amount of renewable energy into the City’s electricity supply. No one else would be able to claim the energy associated with the RECs that Worcester buys. Massachusetts state law requires that all electricity sold in the state must include a minimum amount of electricity generated by renewable sources and also by alternative, highly efficient sources that are not considered renewable. These requirements are known as the Renewable Portfolio Standard (RPS) and the Alternative Portfolio Standard (APS). The required amounts increase a little every year. For 2019, Massachusetts requires a minimum of 14% from newer New England-based renewable energy projects, and an additional 10.6155% from other types of renewable energy projects as well as alternative energy sources. Any additional renewable energy that Worcester Community Choice purchases would be over and above the minimum amount required by the state. Renewable energy is energy generated by sources that can be renewed as opposed to sources that can be used only once, such as fossil fuels. Under Massachusetts state law, a variety of resources qualify as renewable. The main sources of renewable energy are solar, wind, and small hydroelectric projects.